Engineering Surveys was established in 2000 to participate in the Hong Kong Strategic Sewage Disposal Scheme, a project comprising of deep sewage tunnels to help improve the quality of water in Victoria harbour.. 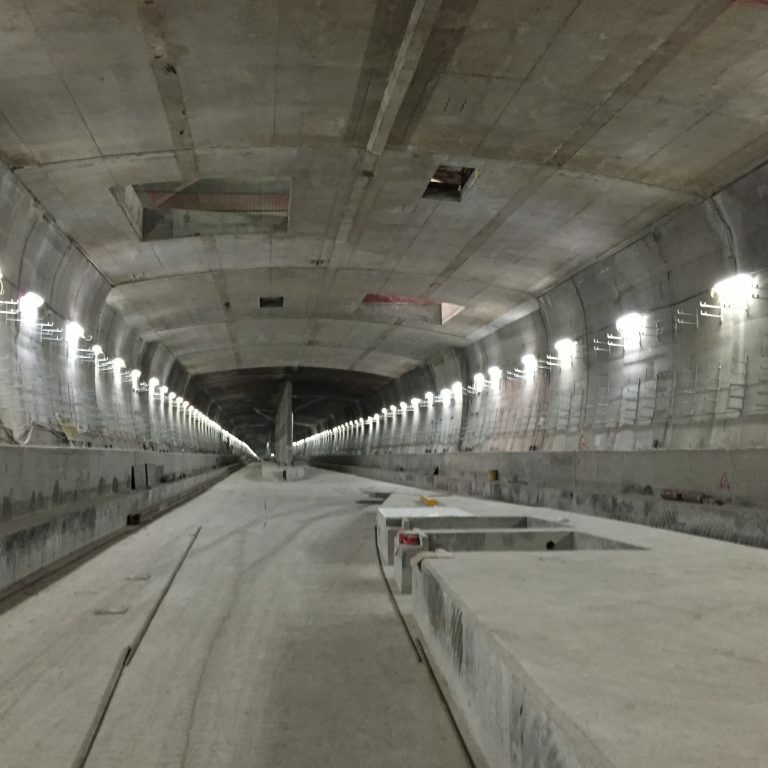 In the years since we have undertaken projects using techniques ranging from Drill and Blast to TBM to Micro Tunnelling at locations from Hong Kong to Taiwan to Malaysia. Our experience covers the following specialist equipment: Alignment Systems: VMT SLSRV, VMT SLS, ZED Guidance, Tamrock D+B Guidance, RoboDrill D+B Guidance Survey Systems: Leica TMS, Leica TMS Scanner, Motorised Total Station for convergence monitoring Survey Equipment: Fully Automatic Total Stations, Pipe and GuIdance lasers, Shaft plumbing lasers and auto plumbs, High precision Gyroscope for Alignment contrrol. 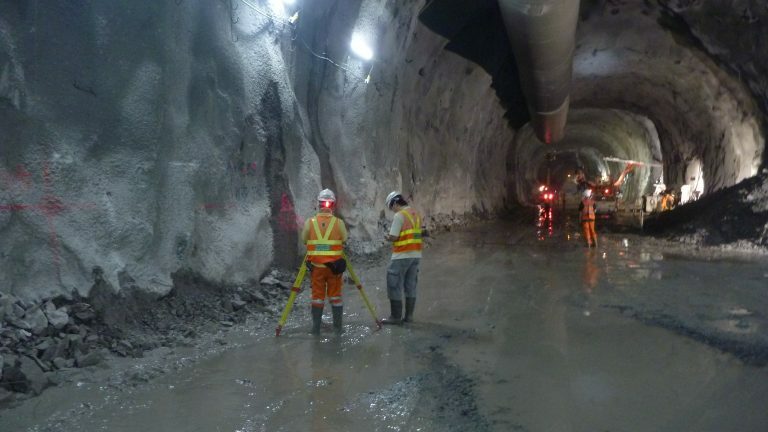 Leica Tunnel Measuring System (TMS) using both fully automatic Total Stations and Laser Scanners fro tunnel profiling. 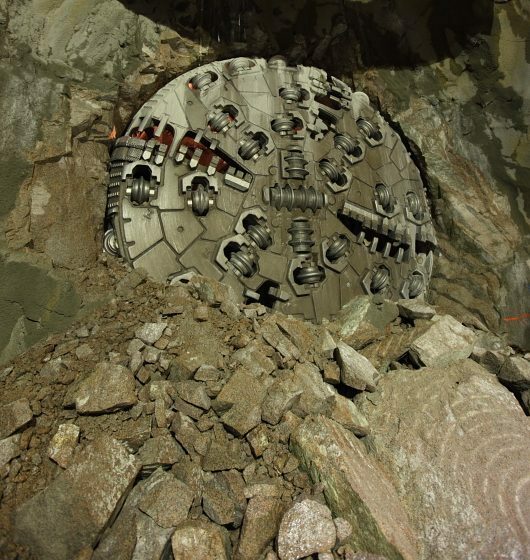 VMT TBM Guidance Systems including SLS System for curved pipe jacking and TM system for TBM drives.